Excipients: microcrystalline cellulose, co-povidone, polyethylene glycol (macrogol) 6000, potato starch, hypromellose (hydroxypropyl methylcellulose of 50 cP), sodium starch (type A), croscarmellose sodium, colloidal anhydrous silica, magnesium stearate. Tablets. 7 tablets in blister 1, 2 or 4 blisters in a pack. 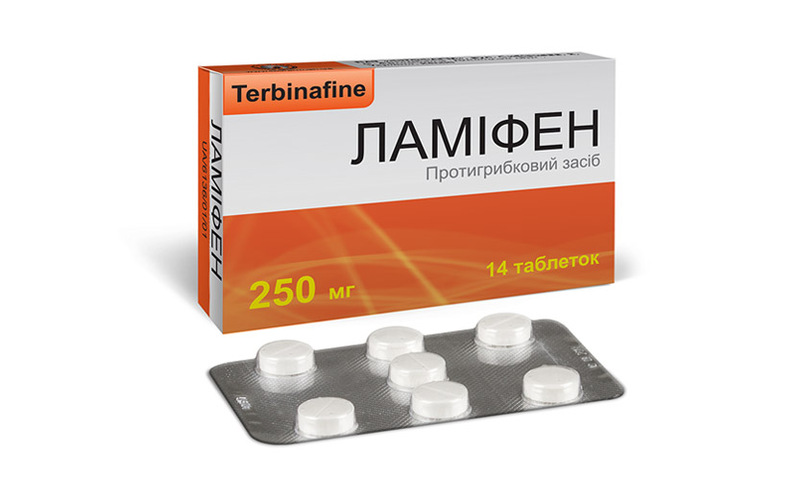 The drug product is intended for oral administration. Adults appoint 1 tablet of 250 mg 1 time a day. The duration of treatment depends on the nature and severity of the disease.